With the warm spring sun beaming in all its glory, now is the perfect time to take the opportunity to enjoy the intriguing beauty of nature. 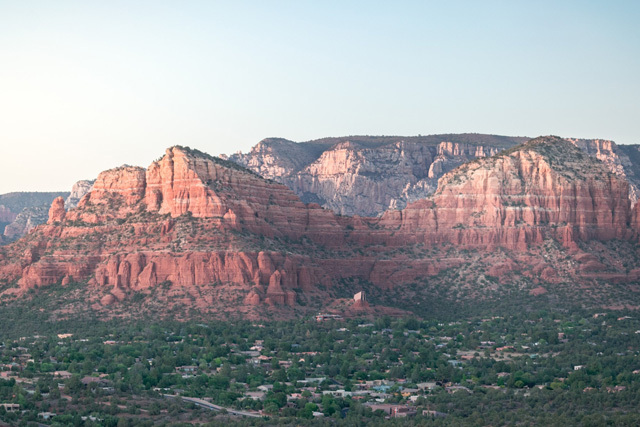 You can’t go past Sedona for a getaway whether you’re looking for adventure or a relaxing break in this unique town. 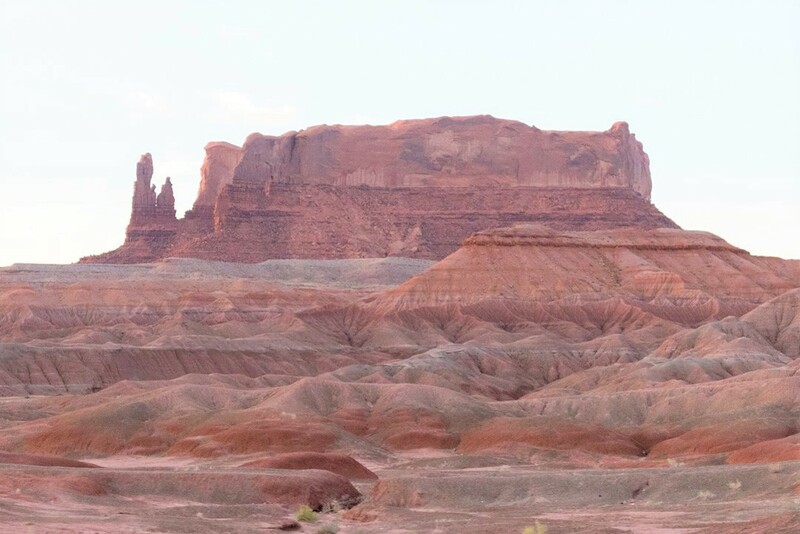 You’ll find yourself surrounded by red sandstone formations which appear to alter when the sunlight hits them throughout the day. By the way, if you’re looking for the best Sedona Swimming holes, be sure to check out that post! Said to be “The Most Beautiful Place in America”, this desert is bursting with intense colour and will lure you in with its unreal views which feel as though they were taken straight out of an old western. 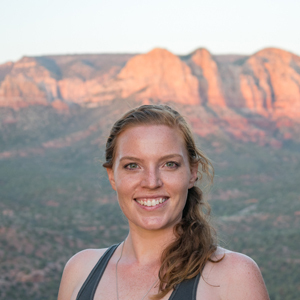 Situated in the state of Arizona, this hidden gem has something for a range of travelling styles but is particularly appealing to fitness enthusiasts, RV nomads and photographers. 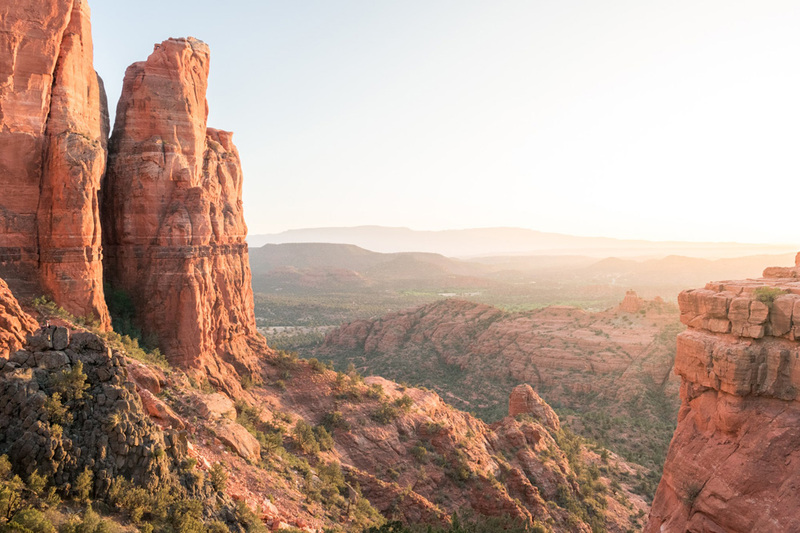 Debatably one of the most well-known attractions in Sedona, Cathedral Rock is an incredibly charming site and a photographers dream. Just a 10 minute drive to the base of Cathedral Rock from the heart of town, you have no excuse not to visit this beauty. Accessed from the Back’O’Beyond Road, the 1 mile in and out track is open year round. Hiking Cathedral Rock is not meant for the weak-hearted; proper hiking shoes are recommended for the short but steep trek up. You can bring your dog for company but be sure to keep them leashed to avoid injury. The hike can be particularly challenging during hot weather and is best done at sunrise or just before sunset. The view from the top is a magical combination of the illuminated red stone towers and the soft sun reflecting in the quiet waters of Oak Creek below. At sunset a red aura seems to envelop the place. To park at the trailhead you’ll need to purchase a Red Rock Pass from the Red Rock Ranger District located on the way into Sedona at a self-serve machine or one of the many vendors. Passes range from $5-$20 depending on the longevity of the permit. Sedona has multiple vortex sites around the area with the most accessible being the Airport Vortex. A vortex is a place in nature where energy is either spiraling out of or down into the earth, much like an invisible hurricane of energy. At this supernatural destination, trees frequently display a twirling or curving of their trunks due to the force of power the vortex creates. Try and find the location of this rare treasure to feel its strength. Marked on local maps and in Google Maps in theory they should be easy to locate, but you’ll may find it a little harder than first thought. If like me you didn’t find it, you’ll still be rewarded. From the top of the Airport Vortex lookout, the sight of the distant red rocks radiating the warm crimson atmosphere of the sunrise is enough to set your soul on fire. Slide Rock State Park, although beautiful in its own right, is avoided by most locals these days because of overcrowding. However, on weekdays it’s the perfect and most accessible swimming hole to wear that favorite swimming suit of yours. 6 miles north of Sedona, the parking lot requires the Red Rock Pass. The Red Rock Crossing was created for relaxing in the cool, soothing waters while soaking up the warm Arizona sun and admiring the stunning views. You’ll find the best scenery from the south of the bank. Get there early in the morning to reserve a good parking spot and more importantly, the best position on the river bank with a touch of shade for when you want to retreat from the sun. The name Slide Rock comes from a smooth slide like section of the rock which when you go down, will have you landing in the waist high pool of cool water below. For the more daring there is a ledge perfect to take the 6 foot leap in to the water beneath. One of the largest sandstone arches in Sedona, this gigantic structure stands at a whopping height of 4,600 feet. 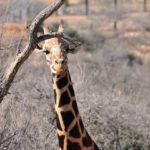 This attraction is suitable for hikers of all calibers, from easygoing explorers who do not have the stamina for a long hike to the more brave souls who love having the taste of thrill and adventure. Enjoy a morning hike up to this extravagant sandstone arch that starts with a gradual slope which becomes increasingly steeper near to the top. You can take in the captivating views on your way up, even before you reach the main attraction. 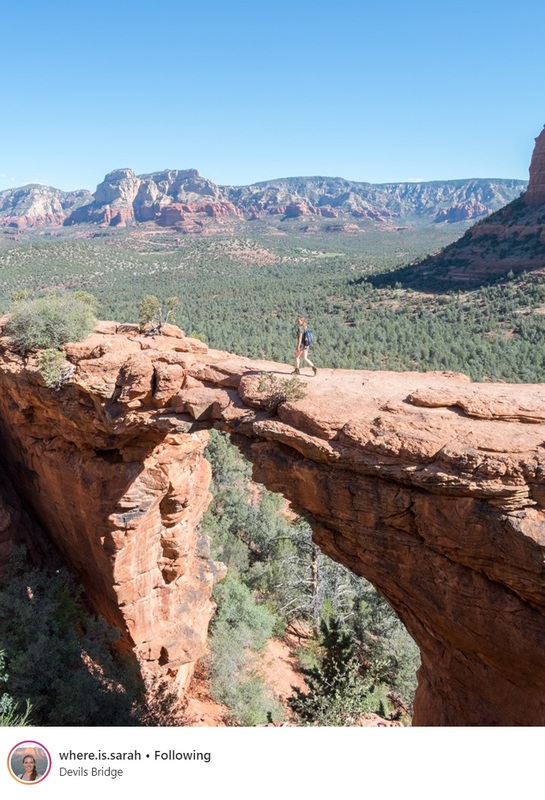 This hike gets busy and hot throughout the day so start early to enjoy the peaceful vibes of Devils Bridge and to get “that photo” without the wait. Are you planning a trip to Sedona? 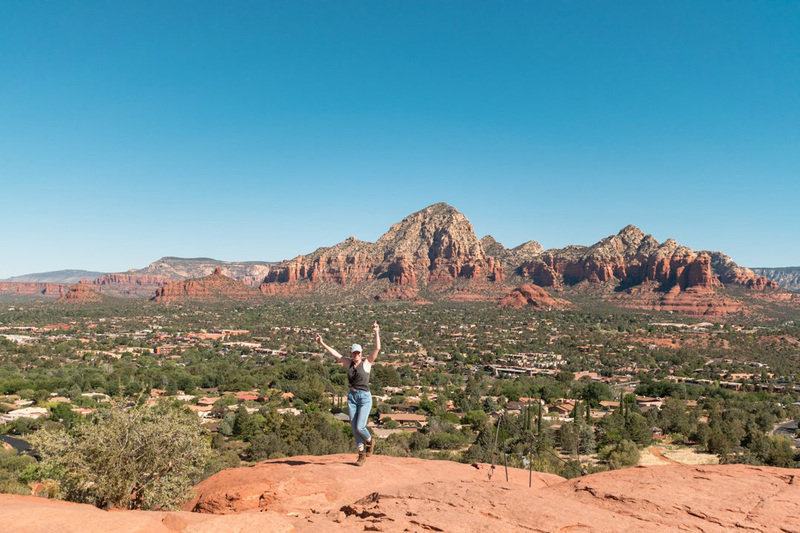 If you have any questions please post in the comments below and feel free to share with me your list of best things to do in Sedona! Planning a trip to Arizona? booking.com has over 2200 properties in Arizona including hotels, apartments, and hostels. You get free cancellation on most rooms and a best price guarantee. Wow so beautiful! Had never heard of this place thanks for sharing!